Hi, welcome to the new Stisla landing page. We have redesigned our new landing page for several reasons. We have added several pages, such as about, contacts, support, and so on. 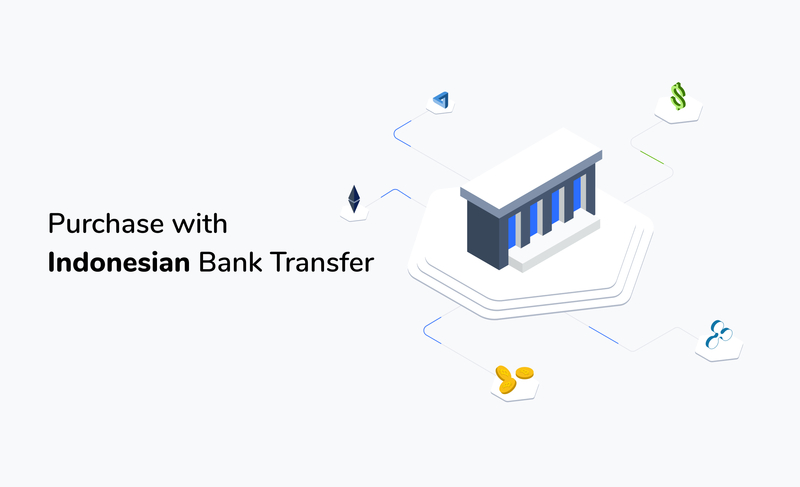 In addition, we have a new payment method for Indonesian buyers; they can buy Stisla with a local Indonesian bank transfer. Therefore, this will make it easier for them to buy Stisla. However, this method requires confirmation of payment after payment is made. Then, the Stisla team will confirm the payment, and the download link will be sent to the buyer. Thank you for using Stisla!